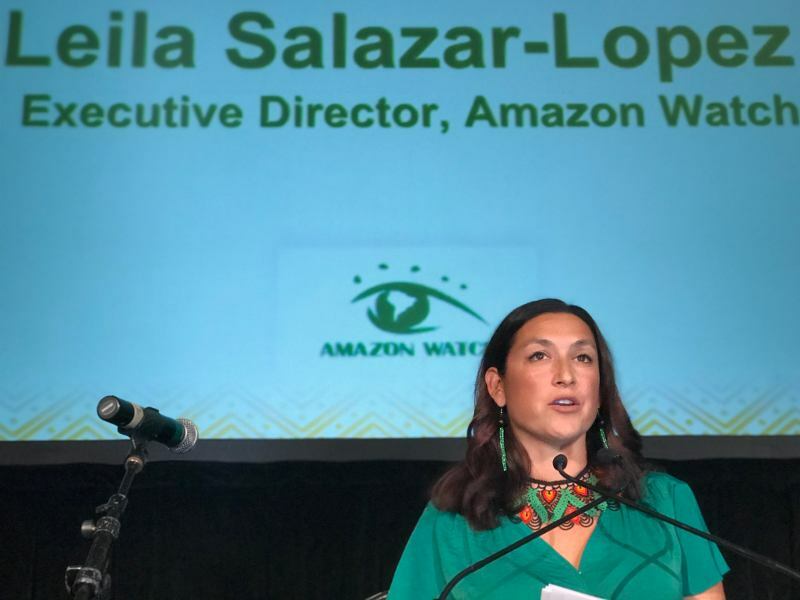 AMAZON WATCH » Take Action to END Amazon Crude! Take Action to END Amazon Crude! Every day over 9 million gallons of Amazon crude are extracted from oil wells in the western Amazon rainforest, shipped to refineries in the U.S., and processed into fuel that ends up in vehicle fleets across the country. Drilling Amazon crude has a triple carbon impact: the burning of the oil, the emissions released when cutting down the rainforest, and the destruction of the world’s largest carbon sink. The Amazon regulates global weather, contains one-fifth of the world's flowing fresh water, and produces one-fifth of our oxygen. It is home to over 400 distinct indigenous peoples, some of whom could be wiped out by drilling in their territory. The Amazon must be protected. Amazon crude is destroying the rainforest, devastating our climate, and it is deadly to indigenous peoples. 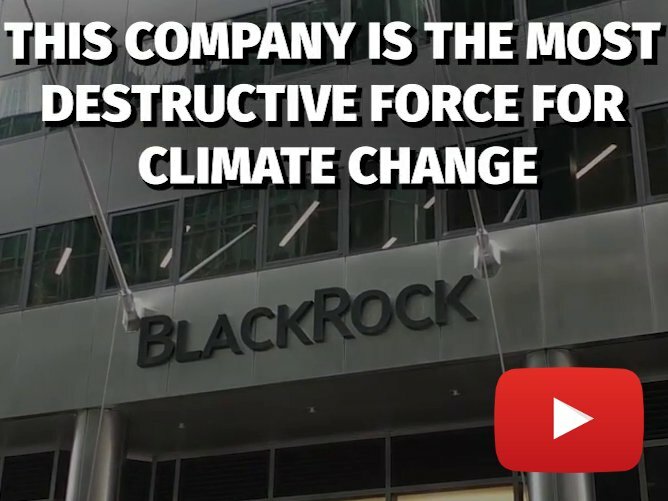 Please take action to help End Amazon Crude and share this video to grow the movement. 11,770 people have taken this action so far. Stop creating a demand for Amazon crude! 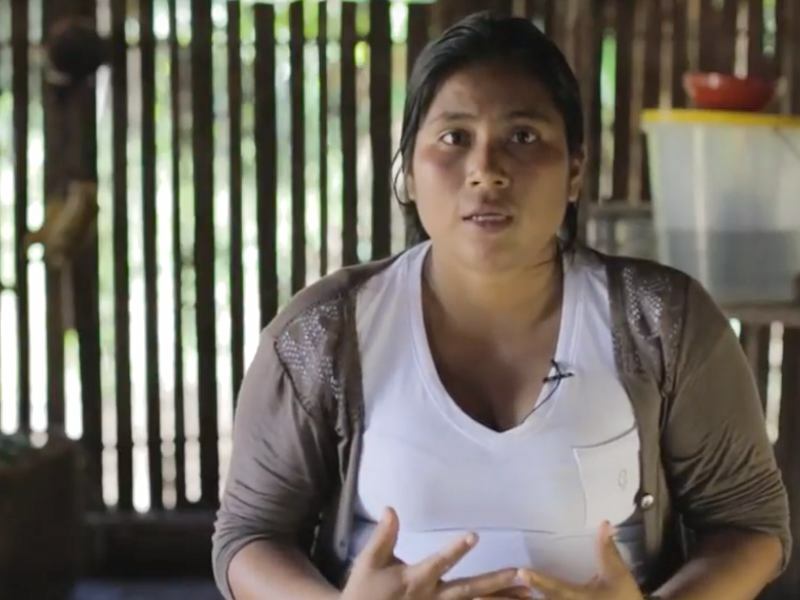 On behalf of the Amazon rainforest, the indigenous communities who live there, and our climate, we demand that you heed the calls to keep the oil in the ground in the Amazon.